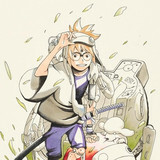 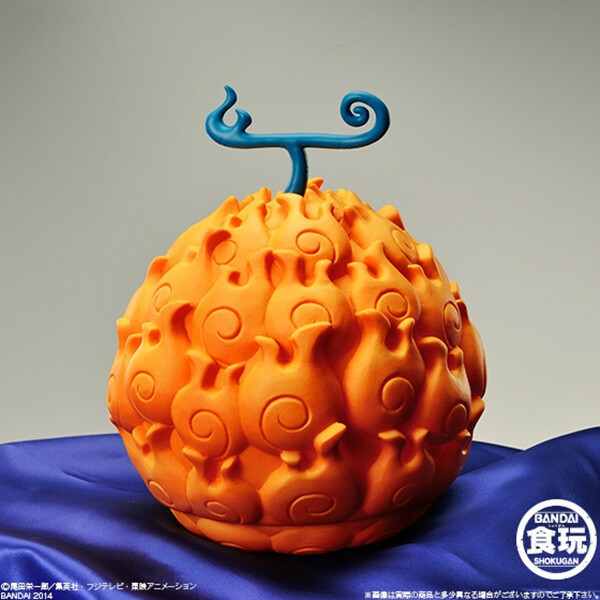 Crunchyroll - Bandai Releases Real Size Gum-Gum Fruit from "One Piece"
Bandai Releases Real Size Gum-Gum Fruit from "One Piece"
Following the Mera Mera no mi/Mera Mera Fruit and Ope Ope no Mi/Ope Ope Fruit, Bandai's offcial online store Premium Bandai has started accepting pre-orders for a 1/1 size replica of Gomu Gomu no Mi/Gum-Gum Fruit from its "The Devil Fruit" shokugan line, for a July 2016 release. 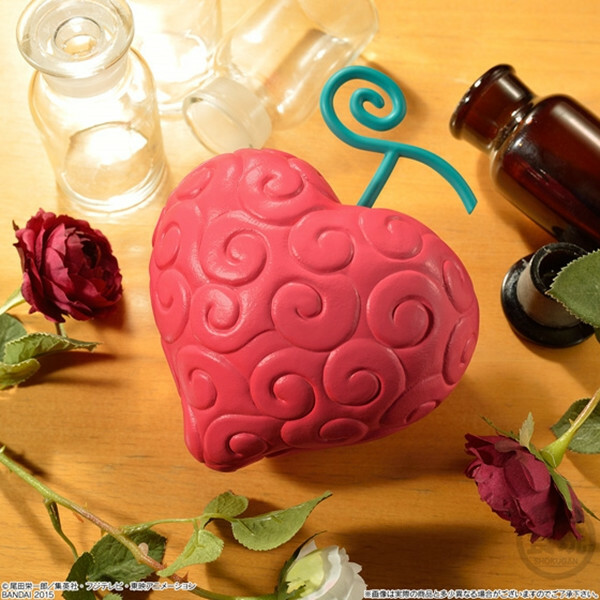 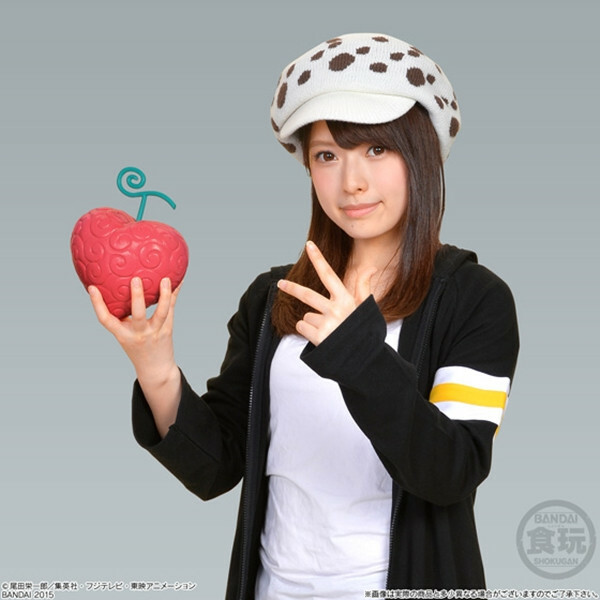 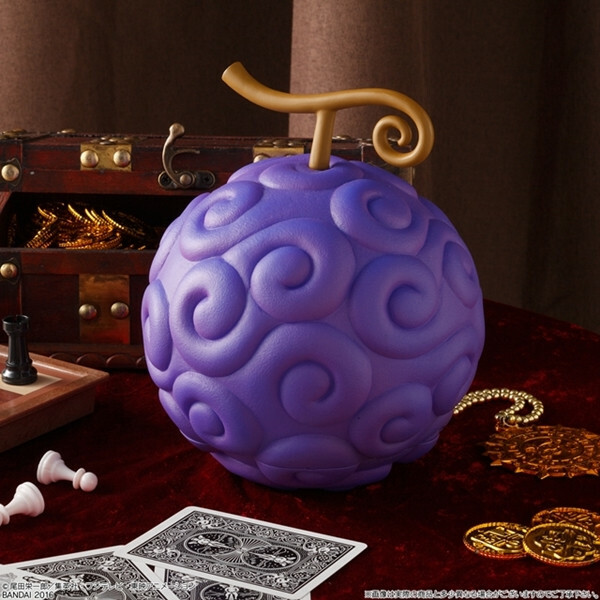 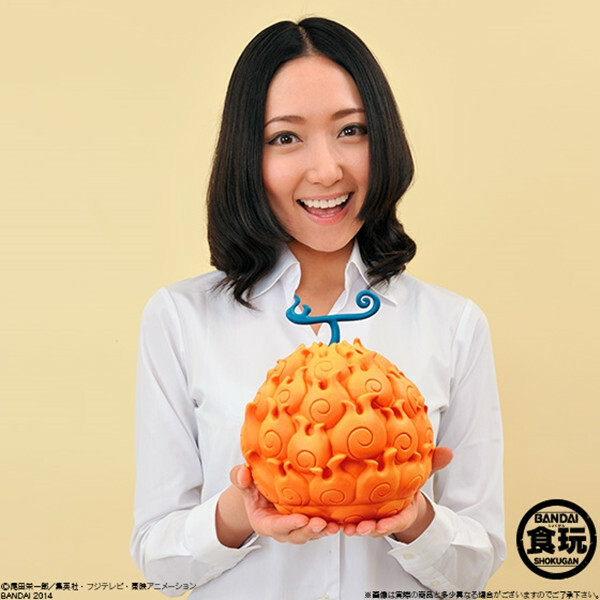 The line has offered real size replicas of Devil Fruit from Eiichiro Oda's One Piece series, which can give the eater various kinds of strange abilities. 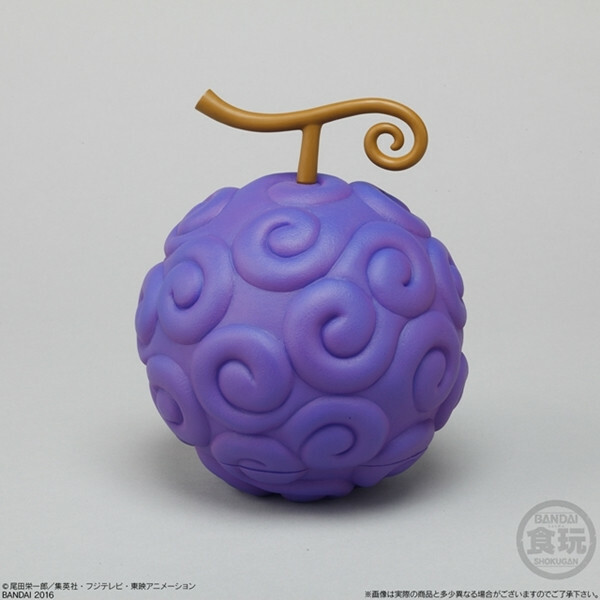 For example, the Gum-Gum Fruit gave the protagonist Monkey D. Luffy the ability to stretch his body like rubber. 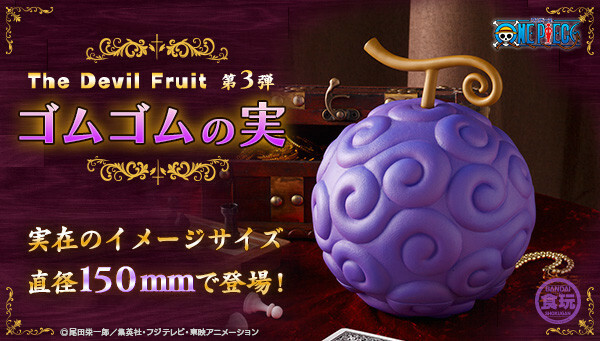 The price for the 15cm pre-painted replica with one chewing gum is 3,780 yen (about 34 US dollars).